Tired of feeling like no one at your dentist’s office knows your name? 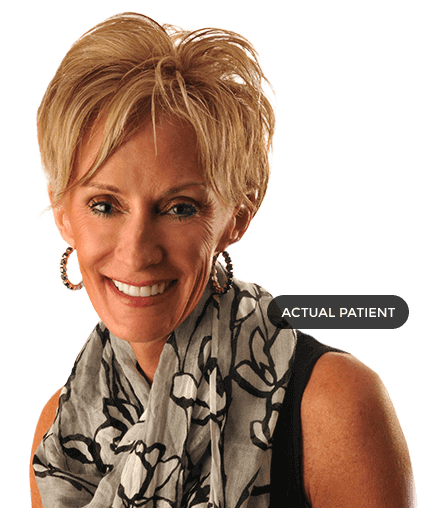 Our team prides itself on building personal relationship with patients that last a lifetime. Searching for the best? 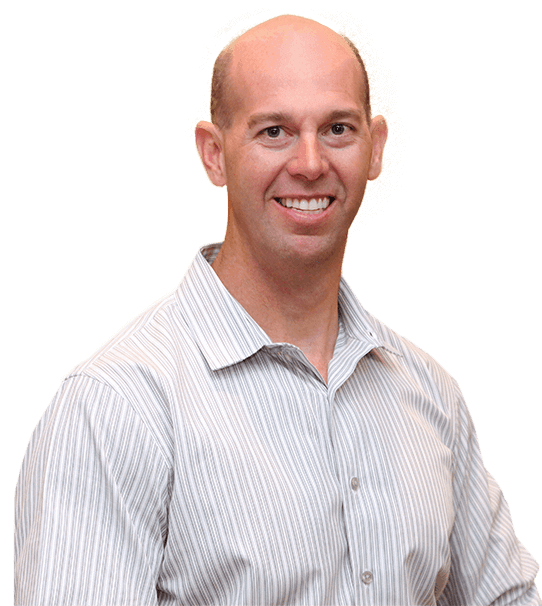 Dr. Martin believes so strongly in our high-quality work that he offers an all-inclusive five-year warranty on most dental services. Patient comfort is one of our chief concerns. And safe, effective sedation dentistry is one way we keep patients free from pain and stress during any visit. Chipped, broken, or knocked out tooth? In severe pain? Let us help right away. Contact our team to schedule an emergency dentistry appointment now! 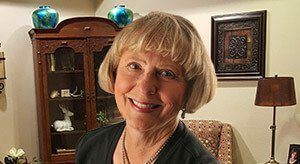 We use the latest dental techniques and technologies to ensure patients receive the most comfortable, convenient, and effective treatment options for even the most complex services. Do you have a busy schedule and prefer not to rearrange your life for dental checkups and cleanings? Ask us about our early morning appointment times. 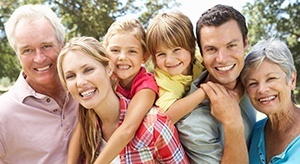 Welcome to the family dental practice that offers patients in Grapevine and surrounding communities a wide range of high-quality care and service. 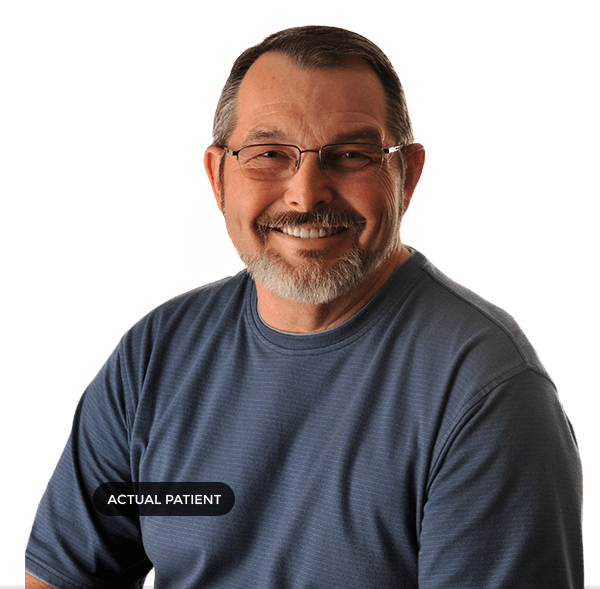 Grapevine dentist, Dr. Greg Martin and our team are committed to lifelong learning, and we complete more than the required continuing education each year because we want to ensure patients receive the highest-quality treatment options. 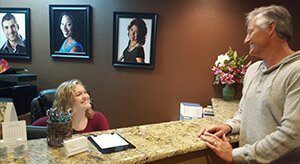 We have years of education and experience, and we put it to good use helping patients love their smiles every day. At Smiles by Martin, we believe preventive dental care is the key to having a beautiful, whole, and healthy smile that lasts an entire lifetime. With a thorough at-home and in-office oral hygiene plan, more patients than ever before are keeping their natural teeth. 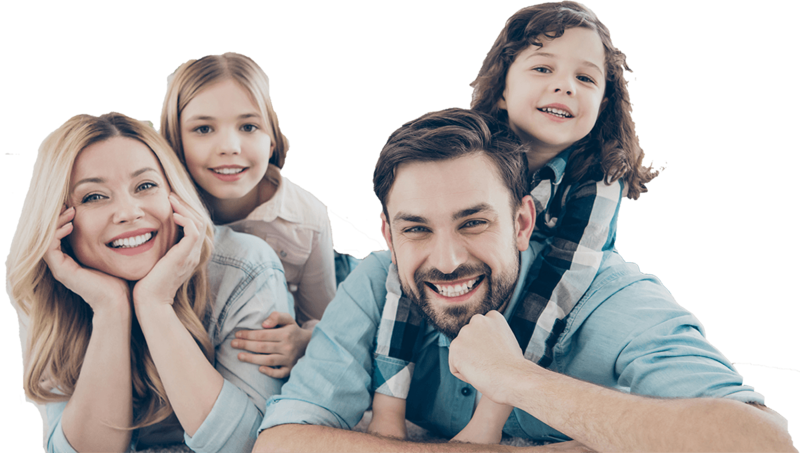 Let us help you and your loved ones develop ongoing preventive dentistry plans that will keep your smile picture perfect – from your first tooth to the last. Possibly our most versatile treatment options, dental crowns can be used to repair, replace, and renew damaged, lost, or cosmetically flawed teeth. 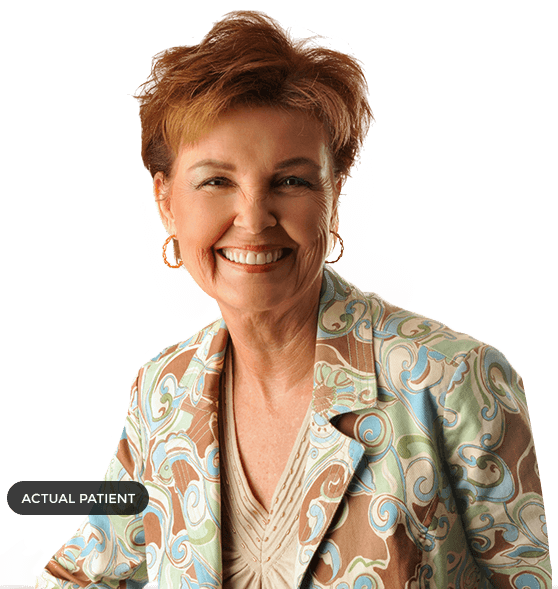 These restorations are custom made, they fit over the top of teeth, and they provide strength, function, and flawless appearance for patients with significantly damaged or decayed teeth. 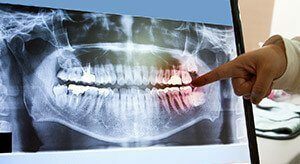 In addition to dental crowns, we also offer a variety of other treatment options including crown-supported fixed bridges, root canal therapy, and dentures. If you have chips, cracks, stains, and other smile flaws, we’d like to schedule a consultation with Grapevine cosmetic dentist, Dr. Martin, to discuss the wide array of treatment options available to transform even the most flawed teeth to flawless smiles. 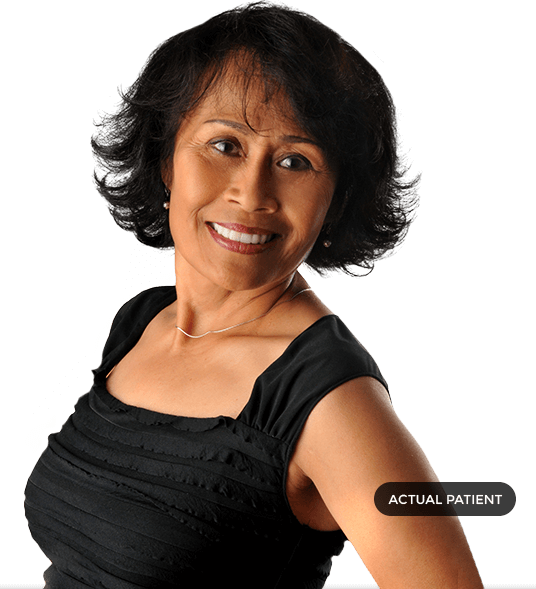 From fast, effective in-office teeth whitening services to porcelain veneers that can be used to conceal any number of flaws, we have experience providing numerous cosmetic treatments that make patients fall in love with their smiles all over again. If you’re missing a single tooth or a full arch of teeth, dental implants are an option to consider in renewing function and aesthetics. These small, titanium posts closely resemble screws, and they are implanted below the gum line to mimic the function of tooth roots. Dental implant-supported replacements restore the whole tooth, and once in place, a single implant can support a dental crown. Several implants can additionally be used for bridge, partial, or full denture treatments. When you hear braces, do you imagine a mouth full of metal brackets and wires? This used to be the only way to get a straighter, healthier smile. Luckily, we have a more cosmetic alternative today – Invisalign®. 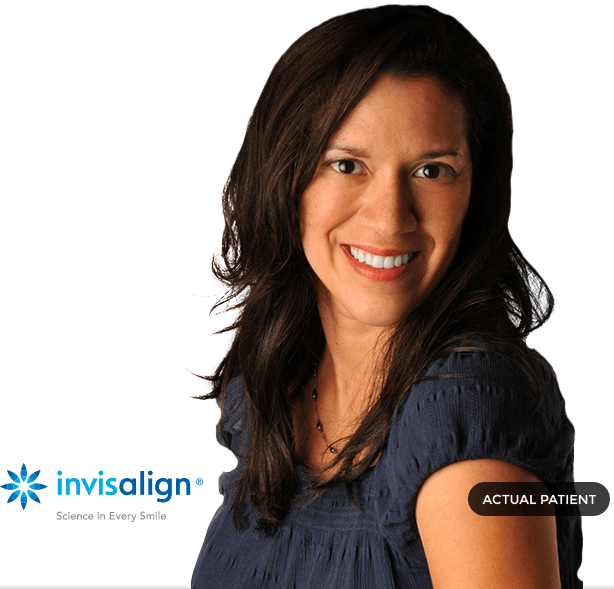 This clear alignment tray system allows patients to realign their smiles more quickly, with fewer appointments, and without making significant changes to their diet or oral hygiene plans. Get the straight smile you desire without impacting your lifestyle with Invisalign®. Do you suffer from sleep apnea but find yourself unable to adjust to CPAP therapy? You’re not alone. 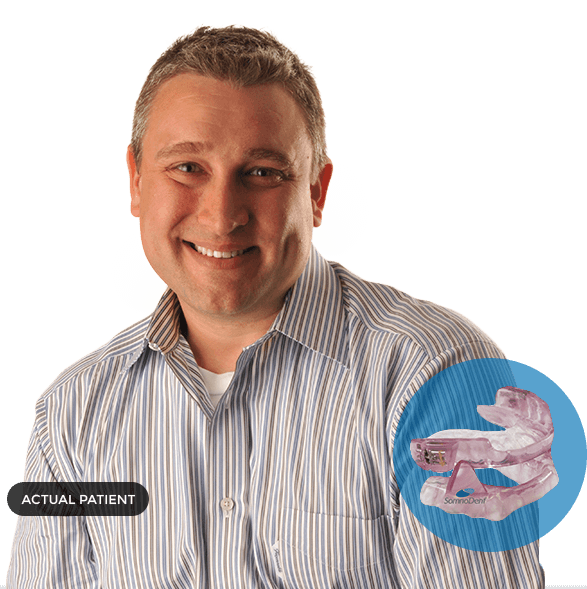 Each year patients choose to use their sleep apnea treatment inconsistently or not all because they find they’re unable to adjust to the sounds and sensations associated with CPAP. If this describes you, let our team talk to you about comfortable, portable oral appliance therapy. These custom-crafted appliances allow patients to breathe deeply and sleep soundly. If you have insurance, we’re happy to work with you to maximize these benefits by processing and filing claims. Our knowledgeable team is also happy to offer affordable financing options from CareCredit whenever necessary.